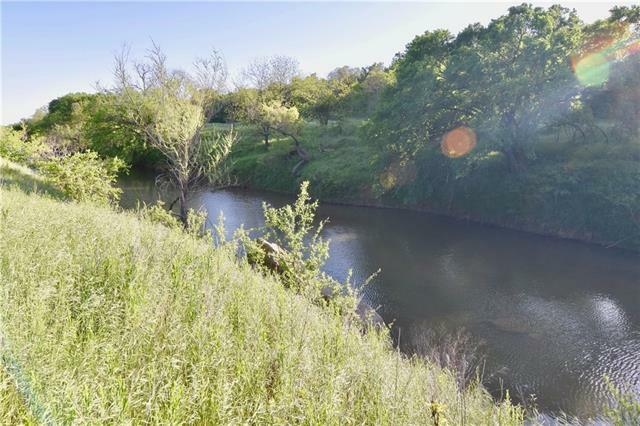 All Mullin homes currently listed for sale in Mullin as of 04/25/2019 are shown below. You can change the search criteria at any time by pressing the 'Change Search' button below. If you have any questions or you would like more information about any Mullin homes for sale or other Mullin real estate, please contact us and one of our knowledgeable Mullin REALTORS® would be pleased to assist you. "Trophy River Ranch, This stunning ranch is a true Texas treasure, setting on the Colorado river with over a mile and a half of river frontage, it is a rare find! Some of Highlights are, one and a half miles of river frontage, 13 separate lakes, most fed by 55 GPM artisan well, all stocked with fish 2 lakes aprox. 4 acres in size. Working pens that are great, tall and strong. can work cattle with one person! Small old house and Large home full wrap around porches, granite and tile floors, 4 s"
"Extremely well maintained, Beautiful 3 bedroom, 2 bath home with storage galore! Nice wood burning stove for those cold evenings. Great open living area for entertaining. Extra wide doorways and hallways. Wrap-around porches and Huge Oak Trees! Quality construction and well insulated. 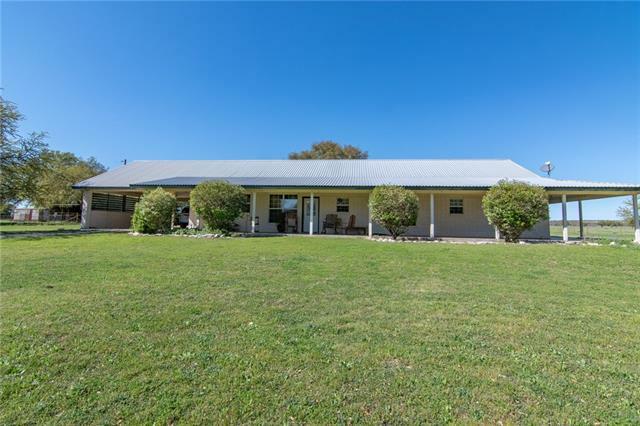 This 149 acres features, rolling terrain, 2 nice Stock Tanks, good exterior and cross fencing. Large 60x60 Shop with slab and electric, 30x50 pole barn, 30x50 cattle barn. If you're looking for a place to enjoy "
"remodeled in 2014; 1,726 sq ft brick home sitting on 7 acres to be surveyed. 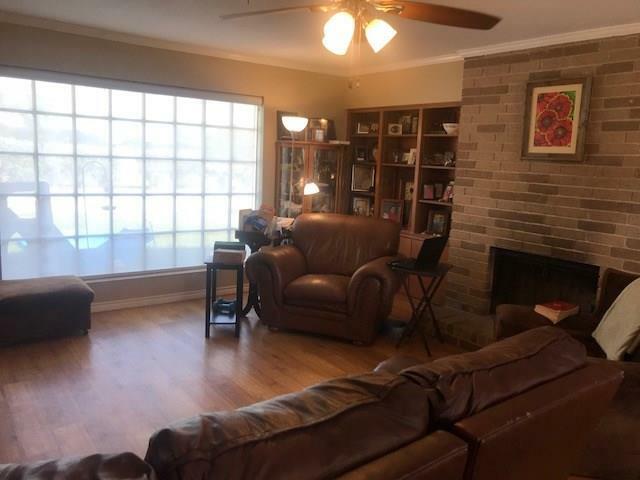 3 Bd, 2 bath, open living area with fireplace, built-ins in kitchen, 2 car garage, RV Storage, metal storage building, livestock barns, water well, Postoaks, liveoaks, pecan, mesquite. New fences in 2014. Septic is 4 years old. West fence is NOT property line, West property line will be surveyed to be from northwest corner of existing property running south to the county road and being west of 2 large oak trees. A 12 p"